When stepping out for the day to smash fascism, this brings new meaning to the phrase ‘kill them with kindness’. It was truly wonderful to see thousands of people of all ages, races and backgrounds united to march against bigotry, intolerance, hatred and ignorance. 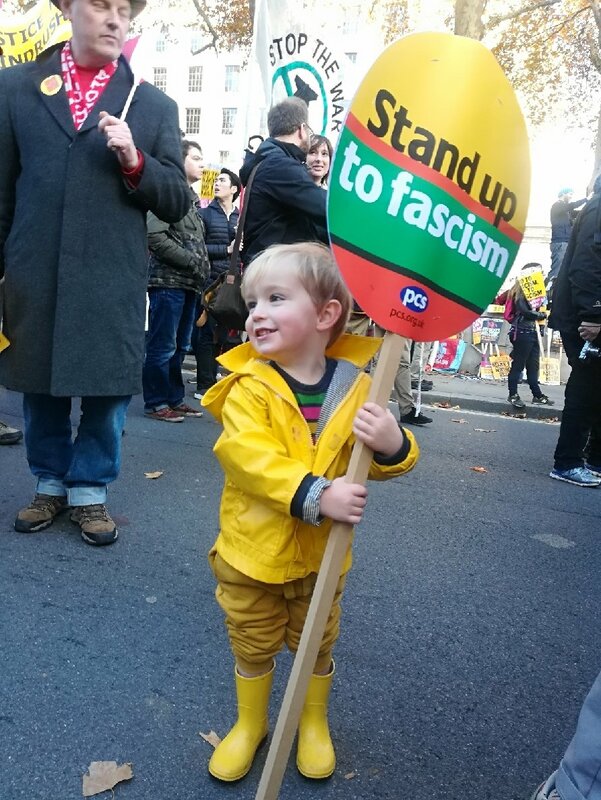 This entry was posted in Latest News and tagged anti-fascism, anti-racism, AntiRacismDay2018, London, love, N17Unity, Whitehall. Bookmark the permalink.